Business tax deductions and credits will help you lower your tax bill. You might be familiar with the most common tax deductions, like wages paid to employees, business meals and advertising costs. However, you may not be as familiar with deductions for your home office, automobile and interest paid on business loans and credit cards. Whether you do your own taxes or hire a professional, you need to understand what tax deductions and credits you qualify for as a small business owner. If you have a CPA who prepares your tax return, be sure to ask them for advice on how to get a bigger tax refund. If you prepare your taxes yourself, using tax software like TurboTax will make tax time a breeze. You don’t need an accounting degree to use the program, and with TurboTax, you can be sure that you will get all of the tax deductions and credits that you qualify for. Take TurboTax for a test drive by signing up for a free trial. As you probably already know, many business expenses can be deducted from your income. This helps you save money when it comes time for taxes, since less income means less money that you have to pay taxes on. What you may not have known, however, is the sheer number of possible deductions that you may qualify for and how to calculate those deductions. If you are a sole proprietor, most of these items are deducted directly on your Schedule C form. Check out our step-by-step Schedule C guide to learn more. If you are an S Corp or an LLC, check out our S Corp Taxes and our LLC Taxes guide. One way to maximize your tax refund is to deduct 50 percent of the cost of meals and entertainment for events associated with the business. You can take advantage of this deduction when entertainment takes place immediately before or after a business discussion. Some examples include catered meals at your office or a round of golf with a client. To ensure you are getting the biggest tax refund, read our ultimate guide on deducting meals and entertainment expenses. A business owner can deduct expenses related to books, magazines and educational programs that help you run your business from their taxes. 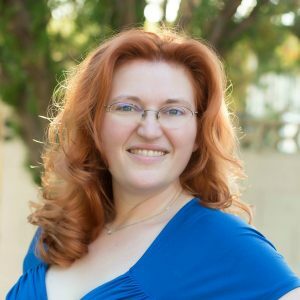 This includes, but is not limited to, trade magazines, business seminars on topics like how to improve your social media presence, and your quick reference guide on how to use your accounting software or CRM program. Interest that you incur on business credit cards is tax deductible. In addition, fees that you incur on business loans, such as interest, origination fees, broker fees and maintenance fees, are also all tax deductible. However, down payments for business loans are not tax deductible and neither are principal loan payments. Business expenses only exist while your business is up and running. Before that, while you’re still launching, any costs are considered “capital expenses,” or startup costs, and you can deduct up to $5,000 the first year you’re in business. The remainder can be deducted from your taxes for up to a 15-year period. To learn additional ways to save on your taxes, including qualifying startup costs, check out our top 21 business tax saving tips. While the above expenses are generally easy to understand and deduct, there are a few other tax deductions that are a bit more complex. In particular, the home office deduction and the auto expense deduction. The IRS gives you two ways to calculate these deductions: a Standard Method, which can usually be done in a couple minutes, and an Actual Method, which requires digging up lots of receipts and bills. We will discuss both methods, and we recommend you try both methods and use the one that gives you the largest tax deduction. If you’ve racked up a lot of miles driving to meet clients or to attend conferences and training courses, you would benefit from deducting these costs from your taxes. However, remember that can’t deduct your commute to and from work. Standard Method: 53.5 cents (54.5 cents for 2018) per business mile, plus fees for tolls and parking. Actual Method: Add up all your actual auto expenses (gas, repairs, oil change, etc. ), multiply it by the percentage of miles used for your business, which is equal to your business miles divided by your total miles for the year. Make it easy to keep track of your business mileage and expenses with the free Everlance app! For more information, you can read our guide on the auto expense deduction. If there’s an area of your home that is used exclusively and regularly for business, you can deduct certain expenses pertaining to that space, including rent, mortgage, utilities and upgrades/repairs, office furniture and office equipment like fax machines and printers. You can also deduct paint and pictures purchased to decorate your office. Standard Method: $5 per square foot (maximum of 300 square feet, or $1,500). Actual Method: Add up all home expenses (all items listed above), multiply it by your home office percentage, which is your home office square footage divided by your total home square footage. For more information, you can read our guide on the home office deduction. You could qualify for business tax credits without even knowing it. If you set up a retirement plan, made your business more accessible to the handicapped, or hired a veteran in the last year, you could save a hefty sum on taxes due to qualifying tax credits. Check out our guide on the Best Small Business Retirement Plans to learn more. Tax credits are used by the IRS to give businesses an incentive to complete certain objectives, like hiring disadvantaged workers or installing an energy-friendly system. Unlike a tax deduction, which reduces the amount of taxable income you claim by subtracting business expenses, tax credits directly reduce how much you owe. In order to claim a business tax credit, you need to submit the forms listed in the table above along with your tax return. In addition to the five tax credit forms listed above, you may also need to file IRS Form 3800. You can find instructions for each form along with the qualifications that must be met on the IRS website. This tip applies mostly to businesses that undergo lengthy and expensive projects for their clients, such as architects, engineers, graphic designers, lawyers, contractors, and consultants. For such businesses, it’s not uncommon to experience an income spike when, say, three major projects all wrap up in the same year. This can put your business in a higher tax bracket than normal, which means you’ll have a higher tax liability for that year. Instead, consider taking a progressive billing approach by billing your customer in “stages.” For example, stage one could be a 50 percent deposit before you begin work. Stage two could be to bill the customer for 25 percent of the project when it is half complete, and the final bill would be for the remaining 25 percent upon completion of the project. 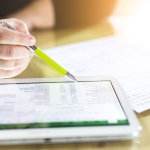 If you use accounting software like QuickBooks Online, you will have access to detailed reports that will show you billed versus unbilled activity. You can use this information to help you forecast how much revenue you will bring in and when. That way, you will know ahead of time if you will have a revenue spike that could put you in a higher tax bracket; with this info, you can get guidance from a tax professional on what you can do to maximize your tax refund. Tax preparation software like TurboTax is a great way to maximize your small business tax refund for a number of reasons. First, it finds deductions for you automatically, helping you save the most money on taxes. Second, it fills out all the necessary forms, and third, it provides you with audit protection in the event your tax deductions are audited. While there are a few different tax preparation software out there—including H&R Block and TaxACT—we recommend TurboTax because of their ability to find the most deductions. Multiple reviewers and tax professionals compared the programs and found that TurboTax produced the largest return for them. For more information, read our full comparison of tax preparation programs. There are three TurboTax software products for business owners. 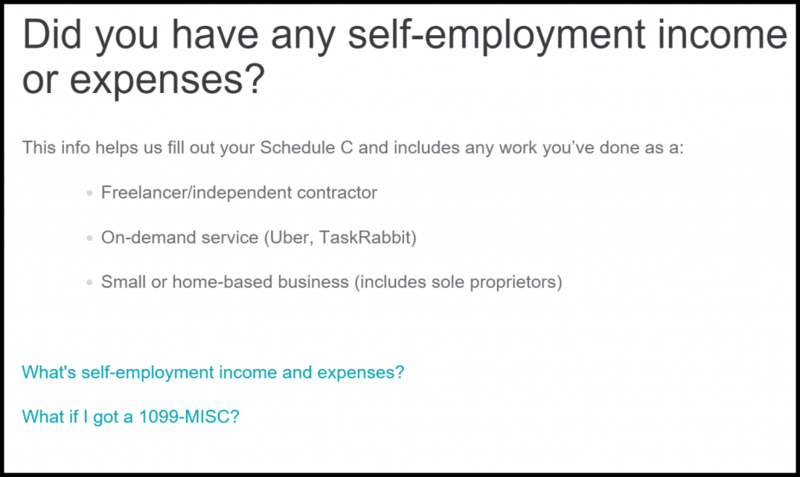 TurboTax Self-Employed is ideal for freelancers who don’t have employees. TurboTax Home & Business is ideal for sole proprietors and LLCs with employees. TurboTax Business is for S-Corps, C-Corps, and multi-member LLCs. What is your business structure (i.e., Sole Prop, LLC, S-Corp, C-Corp)? Do you need to issue W2 Forms to employees? 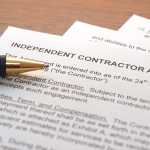 Do you need to issue 1099 forms to contractors? TurboTax Self-Employed and TurboTax Home & Business are both priced at $119.99. However, with Home & Business, you can prepare W2 forms and 1099’s, whereas you can’t with Self-Employed. If you are an S-Corp, C-Corp, or multi-member LLC, then your only option is to use TurboTax Business, which is $169.99. Below you will find a summary of all three options, along with pricing and other pertinent information. 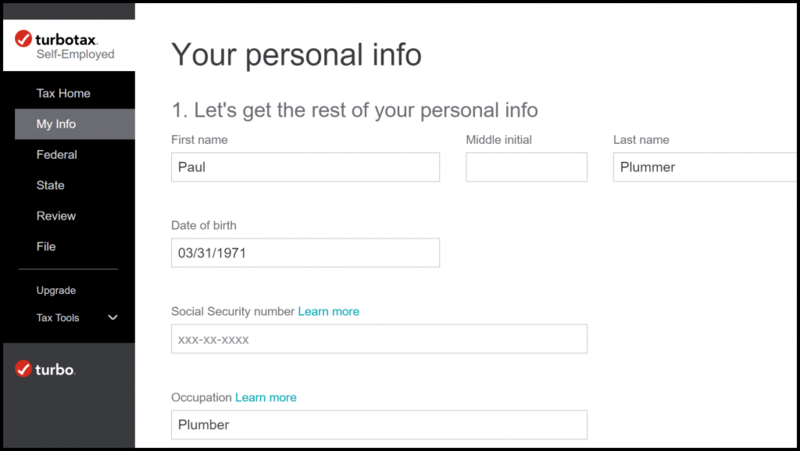 TurboTax works by asking you a series of questions about your business and personal finances. Based on your responses, the system fills out your tax forms automatically. This is the case for all three TurboTax options. However, the specific questions and user experience may be different, depending on which option you choose. The “interview” process begins with personal info about you and your family. If you used TurboTax Self-Employed last year, you can import this data and save yourself some time. Also, note that you don’t have to answer every question in one sitting; the program will save what you have entered so far and then you can pick up right where you left off instead of starting over each time. Before you dive into the business menu, make sure you have all the records you’ll need to complete this section. If you didn’t use TurboTax Self-Employed last year, make sure you have your tax return and supporting documents, such as 1099 forms and your profit and loss statement for the previous year. After responding “Yes” to this question, you will enter your income, either from your Profit and Loss statement and/or from 1099-MISC forms sent by your clients with whom you did work for throughout the year. Once you have entered all of your income into TurboTax Self-Employment, the next step is to enter all of your business expenses. 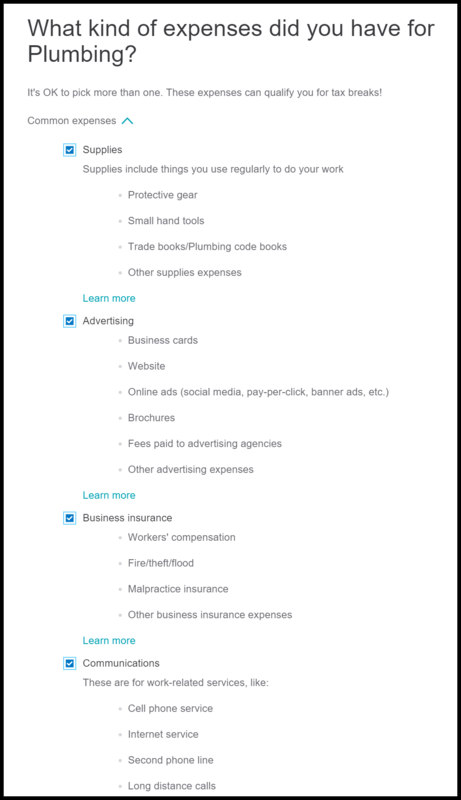 TurboTax will provide you with the most common expense categories (e.g., Supplies, Advertising, Business Insurance) as indicated below. You can also add any categories that you need to. 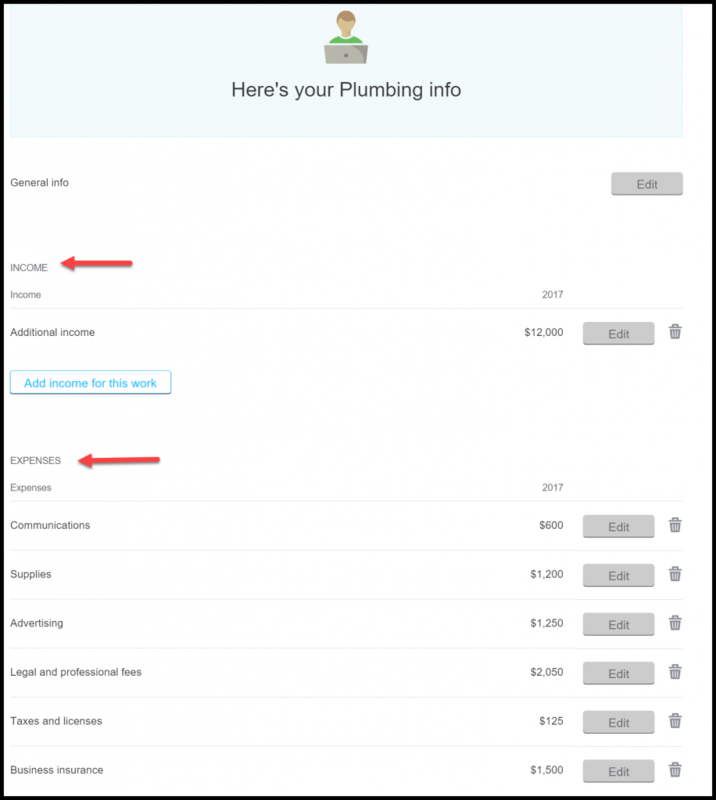 After entering all income and expenses into TurboTax Self-Employed, you will see a screen similar to the one below that summarizes the information you have entered. Be sure to review this information to ensure that it is accurate before moving on. As you enter this information, TurboTax will immediately begin searching for any deductions/credits that you may be eligible for. In the upper left-hand corner, you’ll see your federal and state refund (or liability) amount. These values get updated automatically as you complete each step. When you finish your federal return, the system will run an error check. If there is anything missing or incorrect, you’ll be directed specifically to those places. 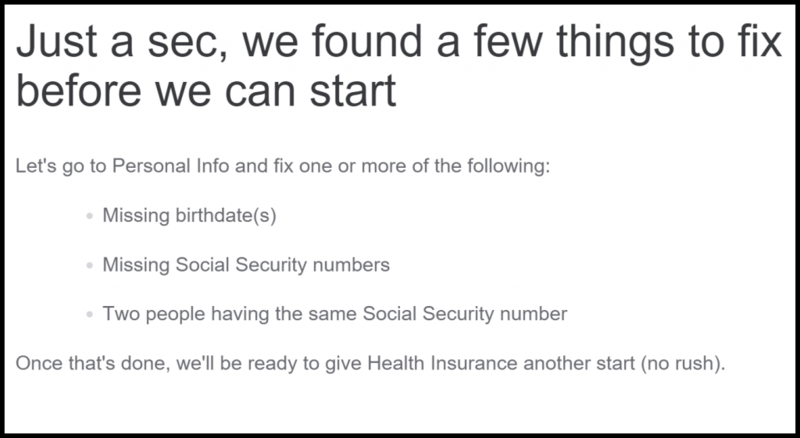 As indicated in the screenshot below, TurboTax will explain what the errors are (e.g., missing birthdate(s), missing Social Security numbers) so you know exactly what you need to fix. If you live in Alaska, Florida, Nevada, South Dakota, Texas, Washington, Wyoming or (in most cases) New Hampshire or Tennessee, you can proceed to file your tax return. However, if you don’t live in one of these states, you’ll need to complete your state tax return next. To save you time, TurboTax automatically copies all the relevant information from your federal tax return to your state tax return. However, you may need to input some additional information, as per your state’s unique requirements. Once complete, you’ll run a final “master check” over both your state and federal forms—then you’re good to click submit! Below we have included a few of the most frequently asked questions asked by our readers, along with the answer. If you don’t see your question listed below, head over to the Fit Small Business forum and post your question. Either I or one of our team of experts will be happy to answer it! Can Small Businesses Get a Tax Refund? Yes, they can. Small businesses may qualify for a refund more often than individual taxpayers. This is primarily due to the fact that as a small business, you may qualify to take deductions that are not available to an individual, e.g., meals and entertainment, home office deductions and vehicle deductions, to name a few. Do Small Business Owners Get Tax Refunds? Yes, they do. However, this largely depends on your individual situation as well as your business structure. For example, sole proprietors, partnerships, and LLCs are typically “pass-through” entities, and you’ll usually need to pay more than your estimated quarterly taxes in order to get a refund. If you pay yourself a salary, as is the case with C-Corps and S-Corps, you might also receive a bigger tax refund. However, any profit distributions in this scenario might cause you to owe money at the end of the year, assuming you don’t take taxes out immediately or pay estimated quarterly taxes. Be sure to check out our S-Corp tax guide for more info. Do Business Tax Deductions Increase Refunds? Not necessarily. Business tax deductions can reduce your overall taxable income. A lower taxable income can result in a lower tax bill or even a refund. If the amount of estimated taxes you have paid exceed the amount of taxes owed (based on your taxable income), then it will result in a refund. What Is the Maximum Tax Refund You Can Get? It depends. There are a number of factors that determine if you get the biggest tax refund or if you maximize your tax refund. We have discussed a few of them in this article, such as taking all of the deductions you are eligible for, like a home office deduction and auto deduction. Honestly, finding a specialist who can ask you a ton of questions is the one thing I recommend the most. If your CPA has never asked you questions, or brought you ideas that would help you save tax, it’s time to find a tax strategist who will! Now that you are familiar with the tax deductions and credits that can help you to maximize your tax refund, you should use an accounting software like QuickBooks Self-Employed, which will help you to keep track of all expenses so that you don’t miss out on any tax deductions and credits. The QuickBooks Self-Employed (QBSE) app can be downloaded to your phone so that you can use it to automatically keep track of miles driven for business and easily take a snapshot of your receipts while you are on the go. In addition, the TurboTax Bundle will export your data from QBSE to TurboTax for you so that you can easily file your Schedule C!